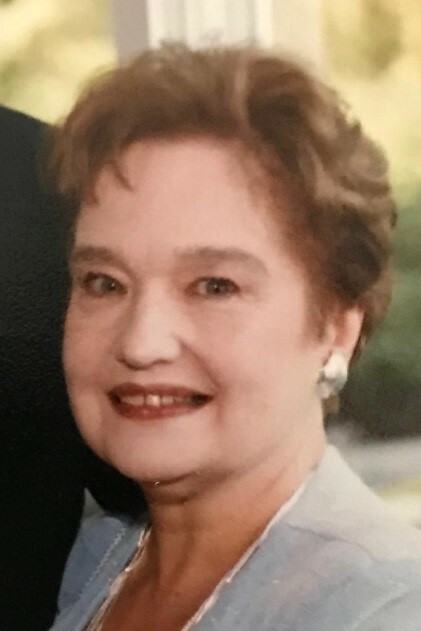 On Friday February 1, 2019 Alice N. Lampart, loving wife and mother went home to be with her Lord and Savior at the age of 79 in Spring Hill FL. Alice was born on June 8, 1939 in Bridgeport, Connecticut to Wesley and Alice Eastman. 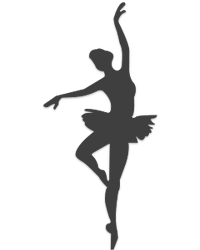 Alice was a professional dancer until she married her loving husband on April 28,1962 and together had 11 beautiful children and resided in Trumbull Connecticut. Alice was an amazing stay at home mom for 23 years until she started working as a secretary at Trumbull High School. Alice moved to Florida in 1992 and worked at the Brooksville Health Department until retirement. Alice had a deep love for people and was often found volunteering at schools, nursing homes and churches. In 1987 Alice won the “Mother of the Year” award which she rightfully deserved. Alice also founded H.U.G.S Hernando Undertakes the Growing Struggle with AIDS as a way to support those who were living with the AIDS Virus. (Michael) Duda, Lauren (David) Biller, Gregory Lampart, Michael Lampart, Michelle (Chris) Maura and Cheryl (Dan) Licht. Her sisters Jayne (Bill) Eastman Gangi, Dorothy (Jon) Isaacs, and Denise Fischer and a brother Wesley (Sandra) Eastman. Alice is also survived by 33 Grandchildren, one Great Grandson and many nieces and nephews. No calling hours will be held. A Mass of Christian burial will be celebrated on Monday February 11, 2019 at 11:00 AM at Saint Teresa of Avila Church on 146 Main Street South Woodbury, Connecticut. Followed by burial at Southford cemetery.